Meanwhile, Capital XTRA's DJ Charlesy and Tinie Tempah tore up the main stage. 15. 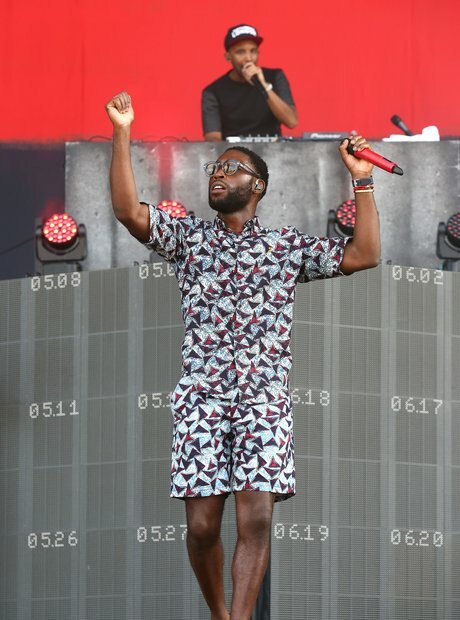 Meanwhile, Capital XTRA's DJ Charlesy and Tinie Tempah tore up the main stage.